Step up to a platform, not into a tool. 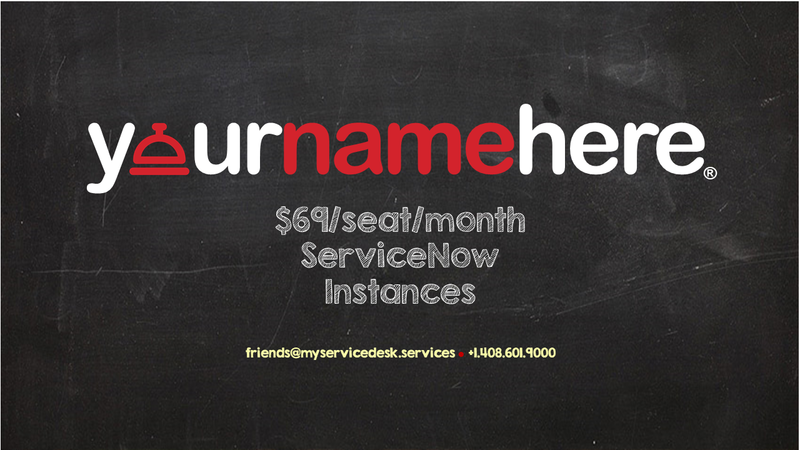 We are ready for you: yournamehere.services. It’s all just Forms driven workflow! We can do it; and it will be easy. We can hold hands if you want. ServiceNow redefined Saas in 2005. Today the platform is the most powerful, flexible, and integration ready of any available. Brand to your heart’s content.